Just a quick update on Mathias life so far in 2019 and a look ahead at the next couple months. We’ve survived the crazy March blizzard! The roads are mostly cleared and open after three days with massive drifting and terrible conditions. We were able to wait it out at home in comfort! Thankfully, the storm hit between road trips for us! We just returned from a brief trip to Frisco, CO where we visited Rocky Mountain Bible Church and celebrated our 19th (!) anniversary. Next week our family heads to Montana. In Helena, our oldest – Anjali – has a speech and debate competition. Then, we will spend a couple days in Bozeman visiting Montana Bible College. Chuck is going to speak in chapel, and share with the students about Tentmaker’s Bible Mission. 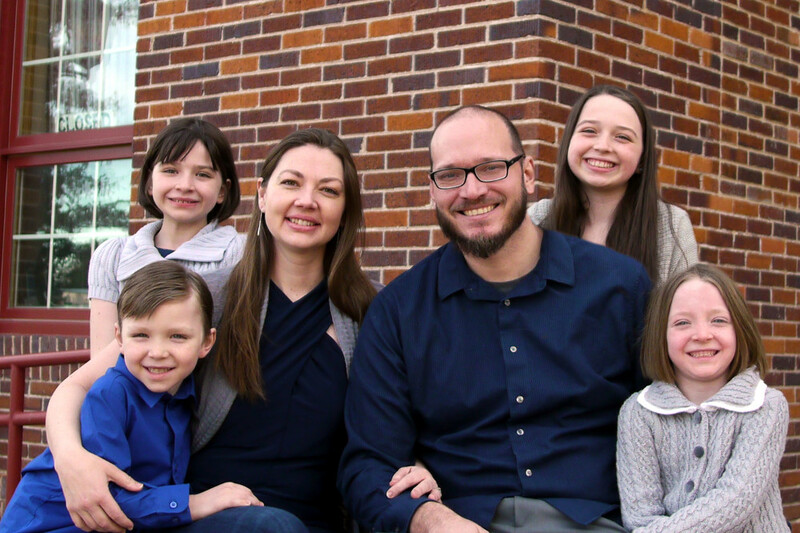 More on Tentmaker’s: TBM is part of the Association of North American Missions, so our family is traveling to the ANAM conference in New Mexico in April. Chuck will teach a class on “Media and Ministry.” Being in NM will allow us a chance to visit some family as well, so we’re definitely looking forward to the April trip. Frontier School of the Bible graduation is early May, so Chuck is wrapping up his NT Survey class. Hard to believe we’re coming to an end of our fourth year teaching at FSB! This year, we’ve especially enjoyed a Wednesday Bible study with a group of students as well as quite a bit of one-on-one mentoring. Thanks once again for your prayers and support. Chuck will update soon on the progress for the training program he’s developing for TBM missionaries. We’d appreciate your prayers for that work, as well as for all our travels in the coming weeks.